This is by far the most-frequent question we encounter in our day-to-day business. And the good news is, that we can usually provide a fairly good estimate of the time period required for your particular project! The Department of Real Estate is governed by specific timeframes in which they must respond to an application filing. 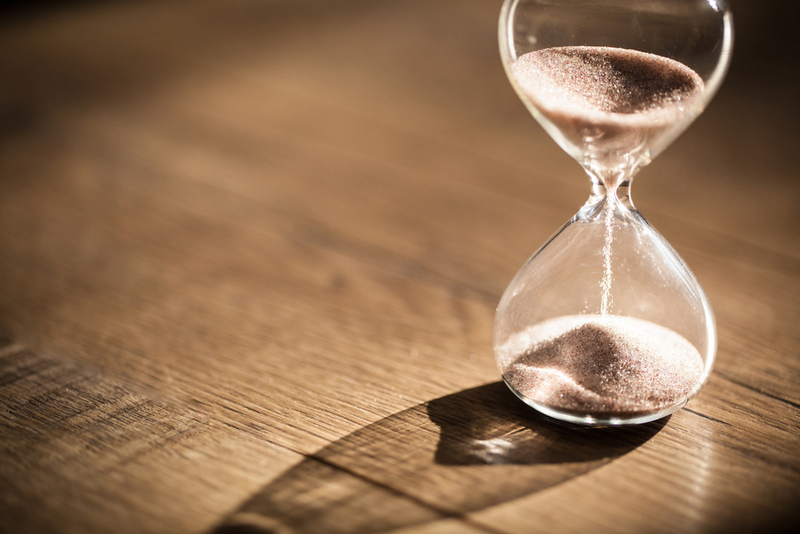 The regulatory timeframes, coupled with detailed information about the project, should allow us the ability to present a proper DRE Timeline for your development. 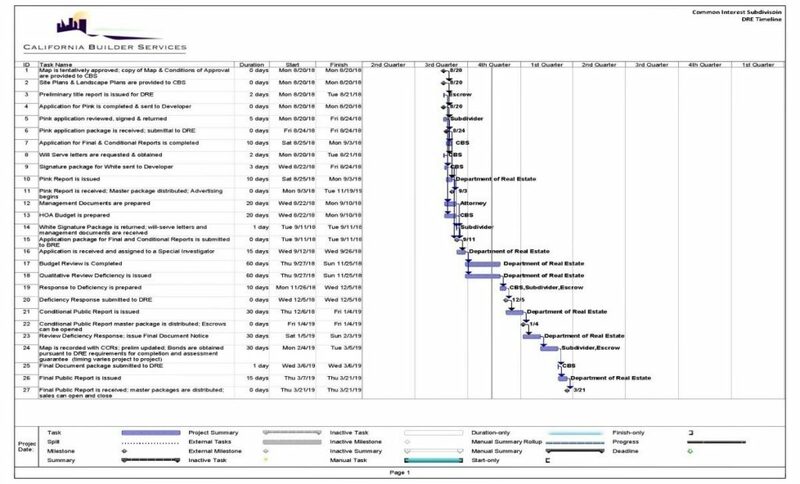 A DRE timeline can be integrated into our Client’s existing construction timelines, which will provide you with the most reasonable planning device for timing of cost expenditures and obtaining financial securities that may be required in the Public Report process. Request a DRE timeline on your next project.